Goal of company is to support business connectivity. Our goal of company is supporting your business. 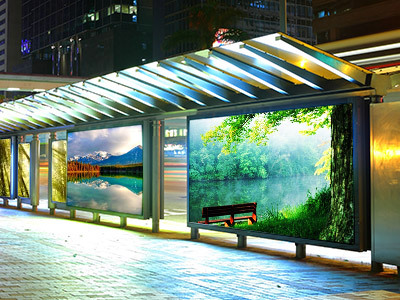 Alpha Printing & Graphics, Inc. has been in business for over 25 years. The key to our ongoing success and growth is Earning the Trust of Customers, one at a time. shelf talkers, manuals, packaging, etc. We also provide printing of novelty or promotional items. 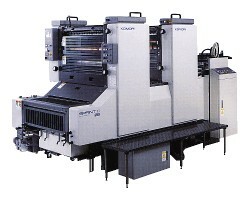 Komori Lithrone has been known for its excellence in printing for over 15 years and has enjoyed a reputation of being exquisite sheet-fed offset presses. Our six-color offset printing press with extended dryer unit and inline AQ Coater, delivers high quality prints for every single order we process. 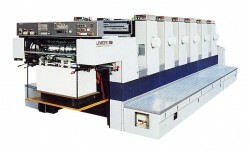 The perfecting offset press that provides accurate and reliable two-sided printing at a single pass. True state of the art imaging machine with flexible inline finishing options. 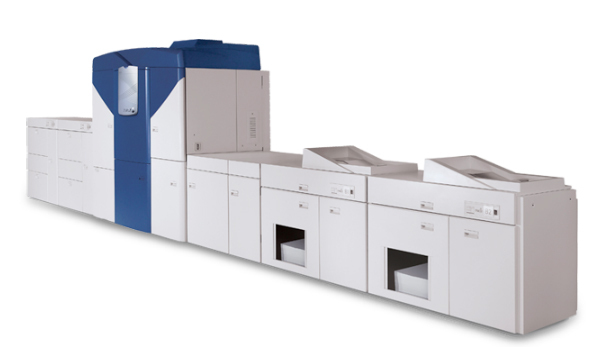 Our iGen4 is the powerhouse that offers 14.3” x 22.5” print area on wide range of substrate. Our Hewlett Packard 5500 complete with the Kodak Polychrome Graphics MatchPrint Inkjet Proofing System, is a large format proofing and printing solution with color output that emulates printing press capabilities and sets realistic expectations for the final print job. 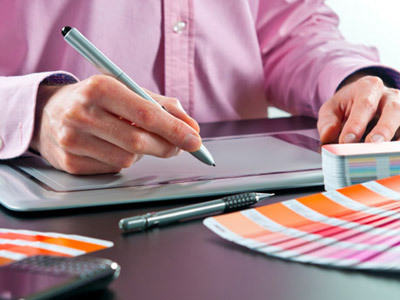 We are equipped with state of the art technology that allow us to deliver the best result for your business. 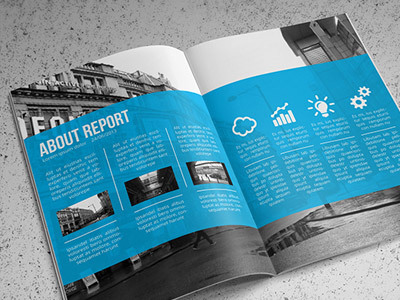 Preparing your file with consideration for print will result in a better outcome. 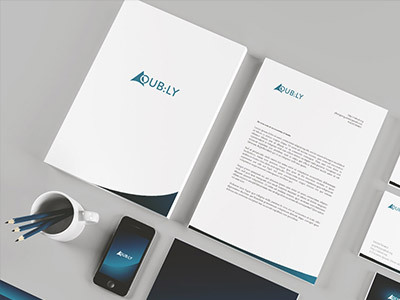 Ensure that your file meets the requirements for high quality printing. Proofing is required to insure that your job prints the way you expect it to. Inspection and approval is the customer’s responsibility. 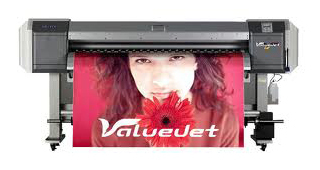 Our wide range of machineries allows us to print virtually on any substrate based on client’s requirement. Today brands are seeking affordable and reliable and flexible print provider that can deliver small print orders as well as large volume orders. 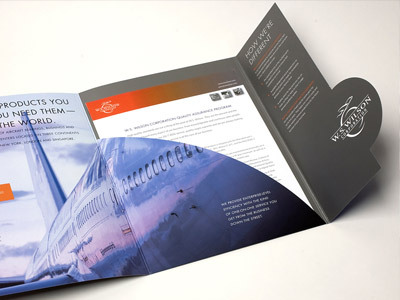 At Alpha Printing, client relationships are the lifeblood of our business. We are proud to work with great clients in wide range of industries from international companies to national and regional brands. At Alpha printing, we offer wide range of promotional items for corporate events and conferences. View pricing and product information by clicking on the button below. Please contact us with your request and our representatives will respond no later than next business days. Tell us about your job!